Spend 5 days out in an industry. Write a Problem-based Learning unit in a team of educators and industry partners to bring work-based problems to your students. Your unit will be housed on the WABS website and open to all. This will look slightly different for a team of counselors or librarians. Go on field trips to local industry and higher education institutions to see the newest innovations our students will be working on and to learn about the career pathways that lead to jobs in our region. We are so excited that you are interested in being part of this important work. Please review the information below before starting your application. The application contains 20 questions and can be completed over multiple sessions. Applications need to be completed by 5:00 pm on April 1st, 2019. It is expected that accepted applicants participate in all program activities in the summer and during the school year. Please review the expectations below. Some flexibility in dates and online participation will be provided as you schedule with your team in the school year. ACCESS STEM Orientation will occur in June in a webinar format. Summer professional development will be 100% in-person. It will include 5 days of professional development with other regional educators and 5 days onsite in an industry. Summer dates will be July 22nd - July 26th and July 29th - August 2nd, 8:30 am to 4:00 pm. Times might vary slightly for your industry site placement. Fall and spring will each have a full- day substitute provided by your district. Each day will be a field trip highlighting alternate career pathways in our region; elementary and secondary will most likely have separate activities for this day. WABS will schedule these 2 dates. One more full day substitute will be provided for you and your team to do a facilitated Lesson Study around your PBL unit. Your team will choose the date for this day. There will be five two-hour work sessions that your team will schedule at your convenience during the year. These generally happen 4:30 to 6:30 PM, after school and late enough for industry partners to be able to participate. Some of these may occur online and times will be chosen by the team. In addition to this application, you will be asked to submit a current resume that can be shared with your industry site and will be scheduled to participate in a group interview with others in your district or region. 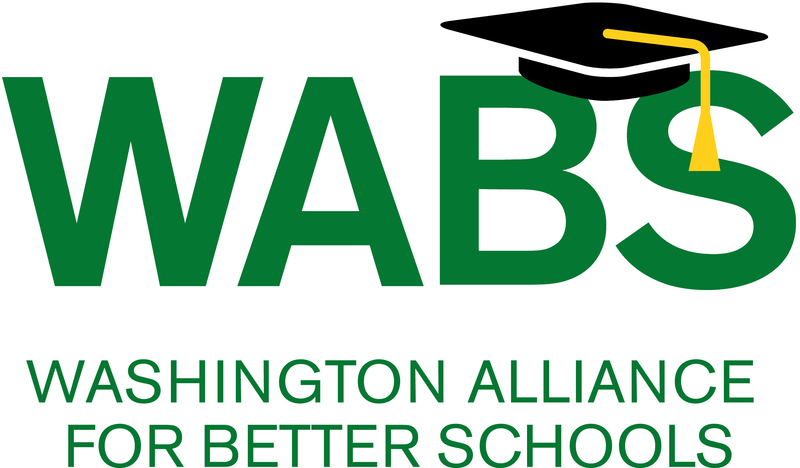 Please visit the Washington Alliance for Better Schools website for more information about ACCESS STEM or email questions to Shereen Henry, Director of Instructional Leadership, at shereen@wabsalliance.org.